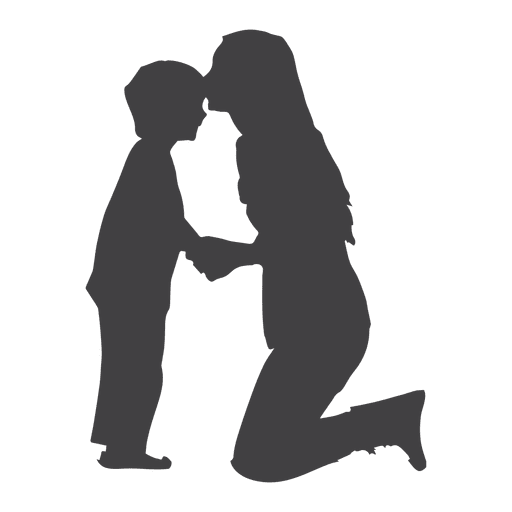 Download top and best high-quality free Mother PNG Transparent Images backgrounds available in various sizes. To view the full PNG size resolution click on any of the below image thumbnail. 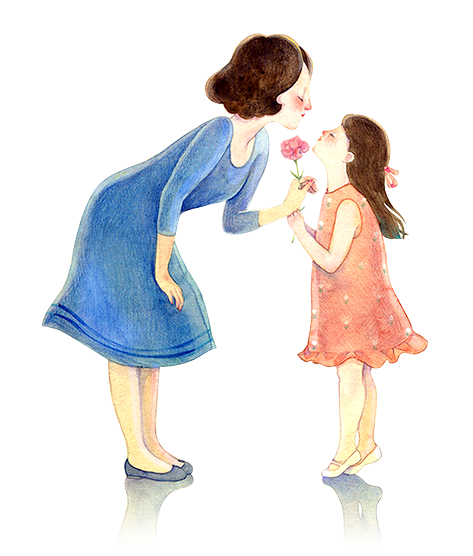 Mother is the female parent of the child. 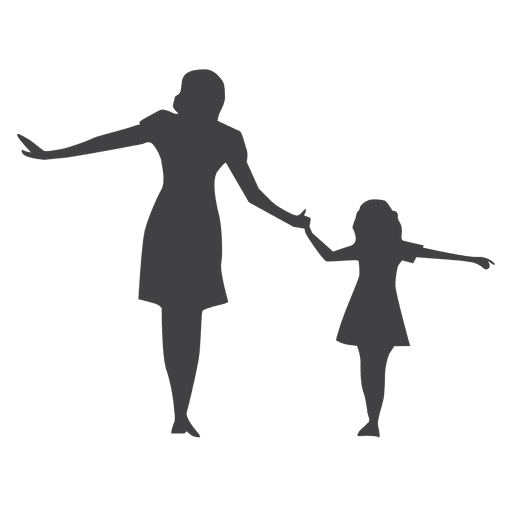 Mothers are women who live or play the role of a connection with their children, which may or may not be biological descendants. 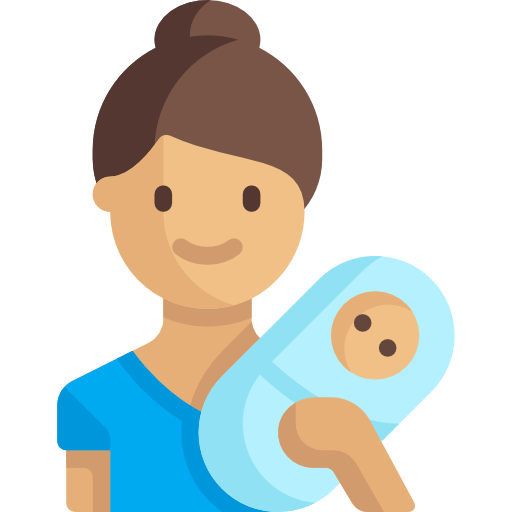 Thus, depending on the context, women can be considered mothers by birth, raising their child, supplying their ovum for fertilization or some combination of them. 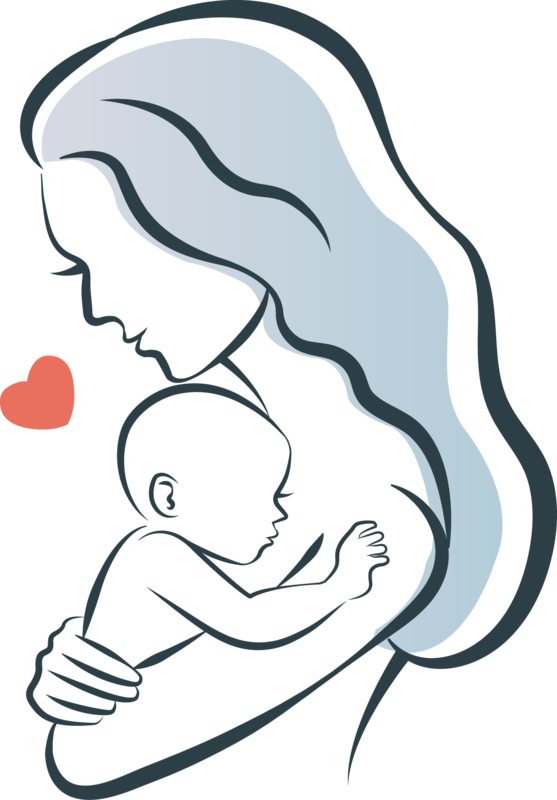 These conditions make it possible to outline the concept of motherhood. 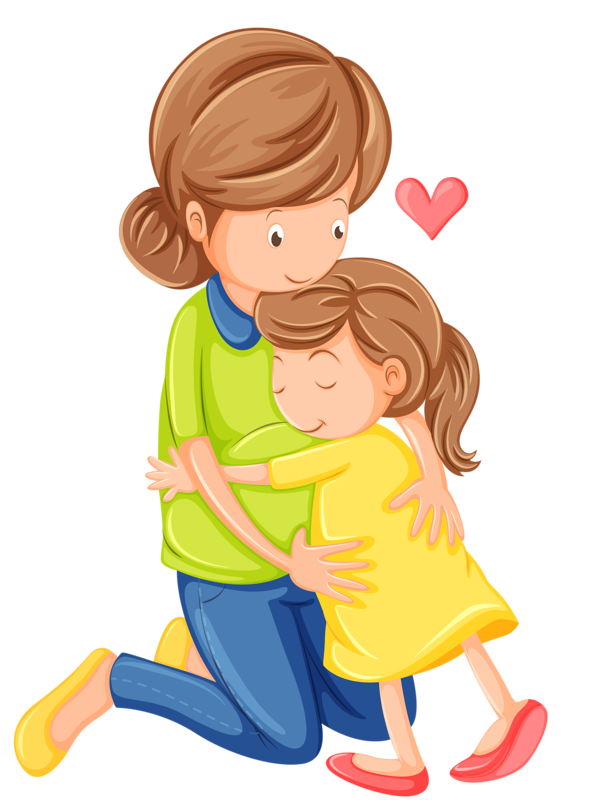 A mother is a term or relationship that is very respectful and closely related to birth, care, love, compassion, empathy and forgiveness. That’s why yin polarity, magnetic and nurturing, healer, mediator, soul of the world – different connotations, symbolized by the mother. Further mother also refers to one’s female ancestor, a woman who holds the position of authority and responsibility, a title for women, respects her wisdom and age and women who create, originates or founds something. The mother is also given as a symbol of the creative source, origin and emotions, such as maternal love and affection, compassion, sympathy and care. 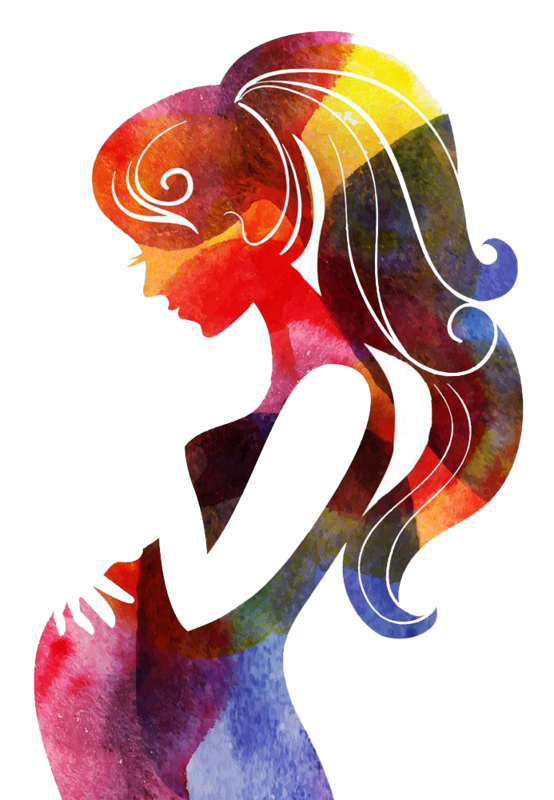 A surrogate mother is a woman who carries a child who comes from another woman’s fertilized ovum on behalf of a couple who can not give birth to child. Thus, a surrogate mother carries and gives birth to a child for whom she is not a biological mother. Surrogate motherhood became possible due to achievements in the field of reproductive technologies, such as in vitro fertilization. Not all women who become pregnant via in vitro fertilization are surrogate mothers. 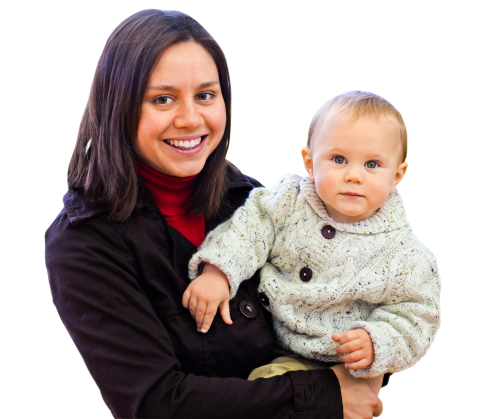 Surrogate motherhood includes both the genetic mother who provides the ovum, and the mother-gestation (or surrogate), who carries the child to term. 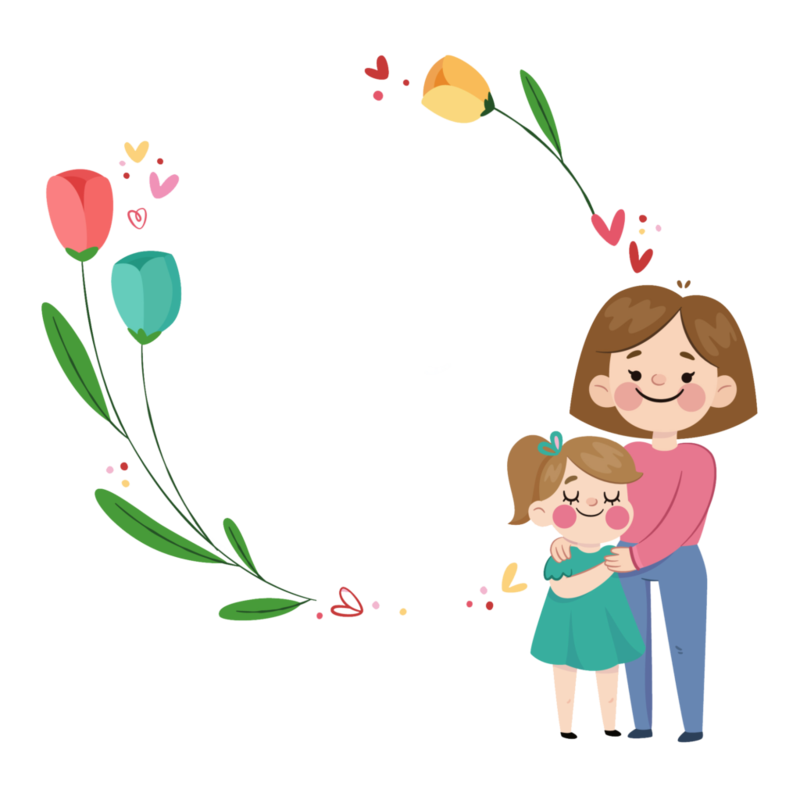 Download Mother PNG images transparent gallery.